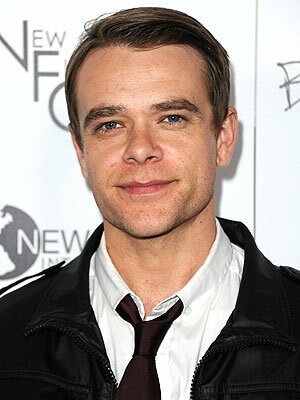 Nick Stahl who has been missing for more than a week has returned, he emailed his friends saying that he is fine and will get the help of rehab. Today he entered rehab. He seems to have only mailed his friends about his plans to check into rehab. He didn’t email his wife, Rose. Stahl, who has a long history of alcohol and drug use, and was arrested in January for allegedly stiffing a cab driver, was last seen on May 9. His wife filed a missing persons report with the Los Angeles Police Department on May 14. Now Gossip Cop has learned that Stahl entered a 30-day program on Saturday night to fight his substance abuse problems. Good luck Nick, hope you get your stuff together.